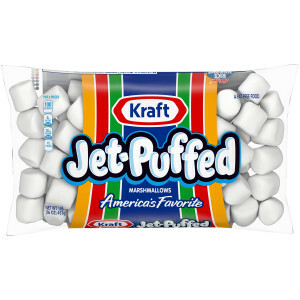 Jet-Puffed Mini Marshmallows, 16 oz. PHILADELPHIA has a made-from-scratch taste customers love. 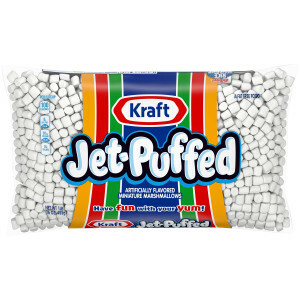 The easy-to-use 3lb. pouch delivers a consistent, rich texture for a variety of applications in less time. 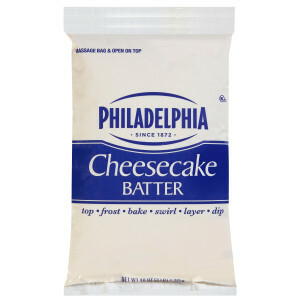 Operators can easily create everything from parfaits to crepes, cupcakes and cheesecakes with the ready-to-use Cheesecake Batter only available from PHILADELPHIA.